Oh, this little girl was such a sweetheart as were her adoring sisters! These girls were so precious and you can just tell how are over the moon big sisters are with baby sister already. 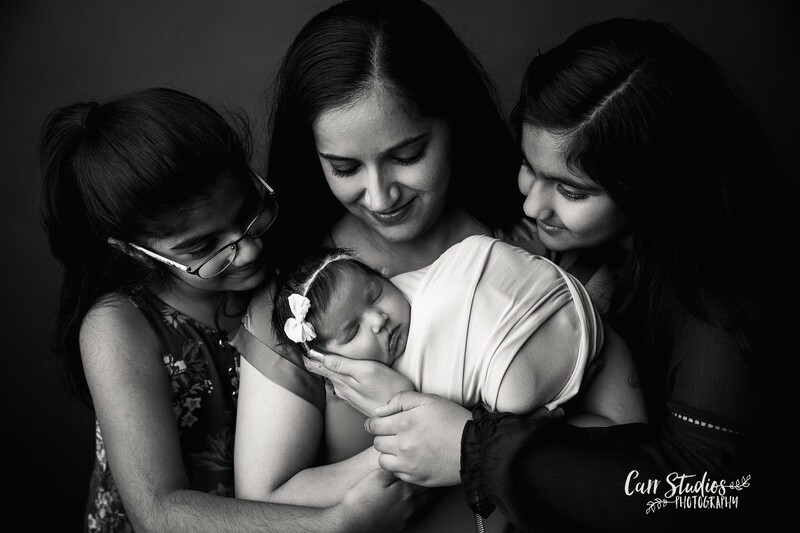 I thoroughly enjoyed having this beautiful family in my studio! 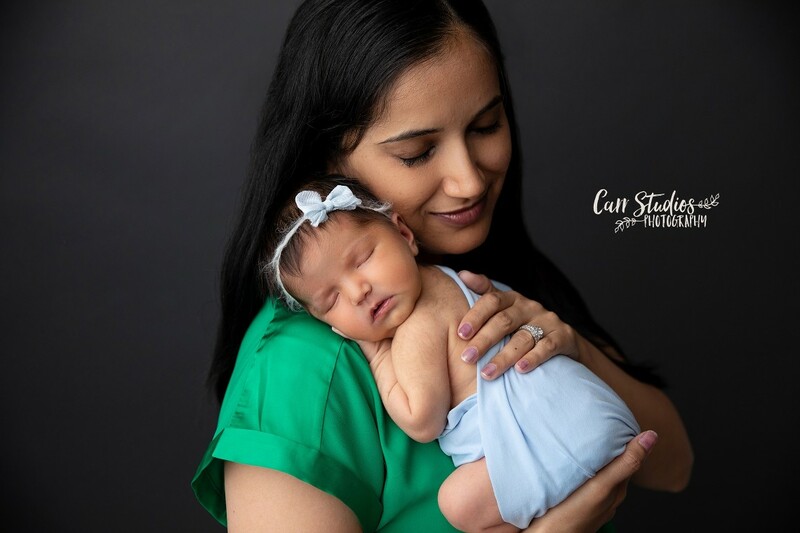 Specializing in newborn and first year photography. Located in Cedarburg WI, serving the greater Milwaukee area.